I would normally spend an hour or more to doll up and prep my skin at the same time. Having different skincare steps to incorporate in my skincare routine to ensure that my skin is well taken care of, I become lazy at times especially when I am busy with my work. 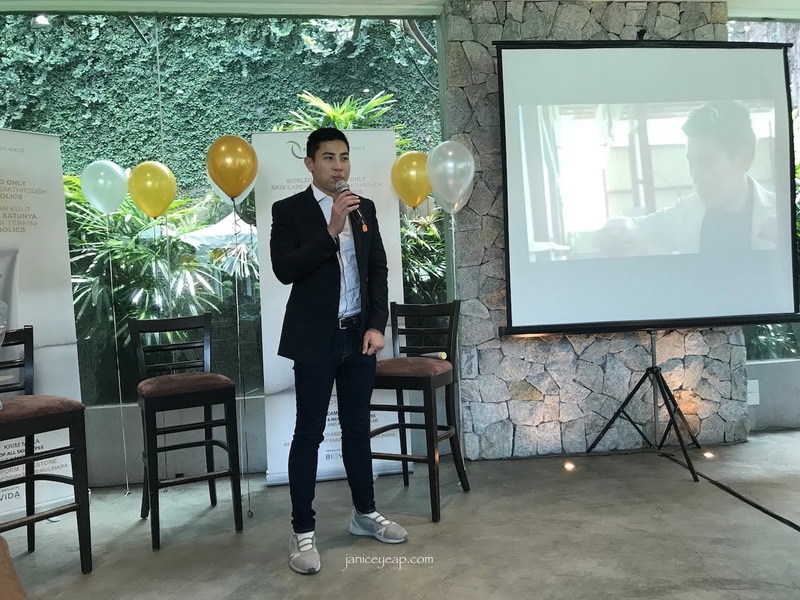 I found another product in the market which has the function of serum, essence and moisturiser and it's none other than Renovatio Bioscience APSKIN Face Cream. Many might not have heard about this brand but it's a brand from Australia. Renovatio Bioscience uses nature's best source of broad spectrum antioxidants, apples in its moisturising cream. Phenolic antioxidants from apples are the world's most potent antioxidants. The power of 8 antioxidants, extracted from a single source to maximise cellular synergistic affinity. APSKIN protects, regenerates and restores skin at the cellular level like no other face cream available. When I first tried it on the back of my hands, it does not feel sticky at all. Skin feels softer and smoother immediately after the Face Cream was absorbed into my skin. Decided to give this a go when I brought this APSKIN Face Cream home. I did my laser a few days before I tried on this APSKIN Face Cream. My skin was rather dry due to the laser I did on my face and this was the perfect time to try. All you have to do is to apply on cleansed and toned skin and dot the cream all over the face. Try to massage the cream gently and you are done with your skincare routine! You do not need any serum, essence or moisturiser anymore. This definitely saves up a lot of your time for those who are busy most of the time. The skin does not feel oily after the application. They suggested that it would be best to use it at night but it can be used on both day and night too as I do not find oiliness on my skin after the application. 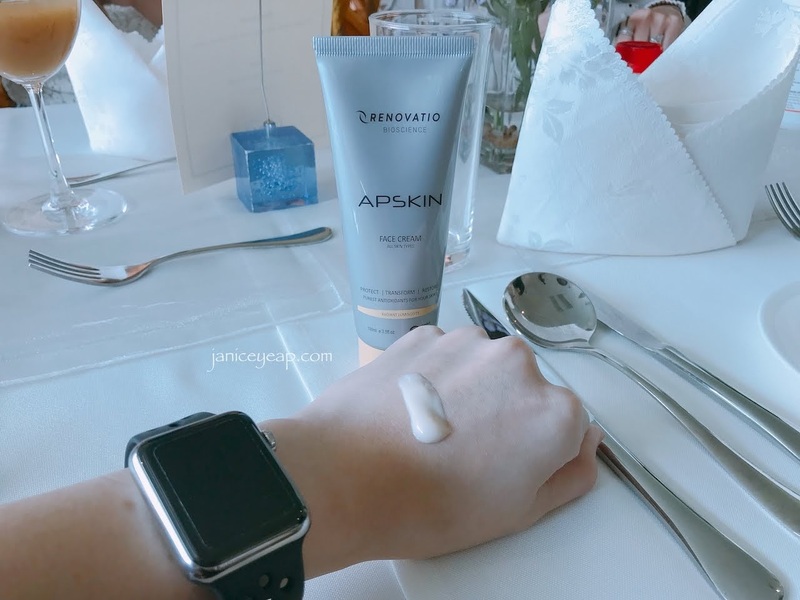 My skin definitely feels softer and smoother right after using the APSKIN Face Cream. My skin has been acting very weird lately with all the laser treatments and all but I do notice some difference on my skin after all these laser treatments by using this APSKIN Face Cream. Noticeable results can be seen after using APSKIN for 3 to 5 days, especially in areas of discolouration, damage or stress. I personally seen a glowing skin after using them for 3 days which I am happy about. The founder himself, Dr Vincent is using this APSKIN Face Cream too as he said it can be used on both men and women. 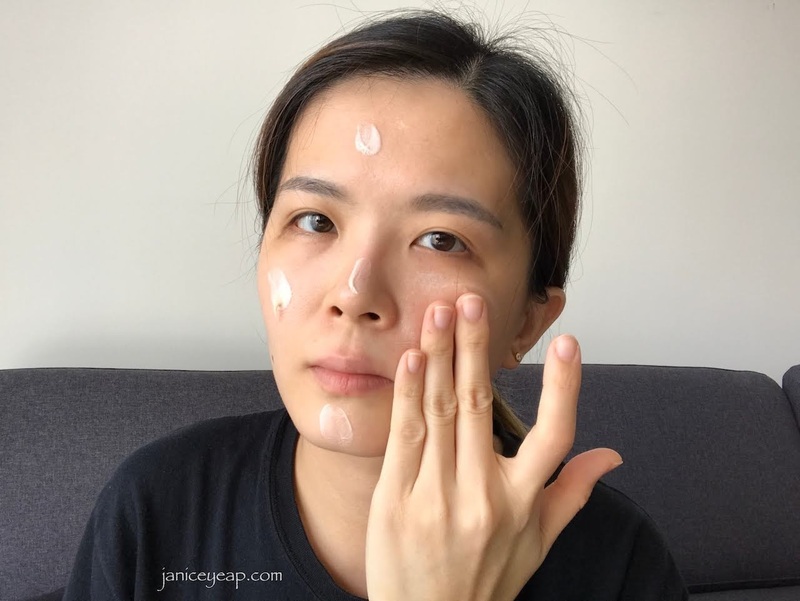 For a price of SGD 49, I think it's not that expensive for a Face Cream that does all the jobs of serum, essence and moisturisers as this cream can transform your skin and boost up your skin's glow and radiance. APSKIN Face Cream is also formulated to protect elastic and collagen structures, leaving your skin transformed, glowing and ageless. 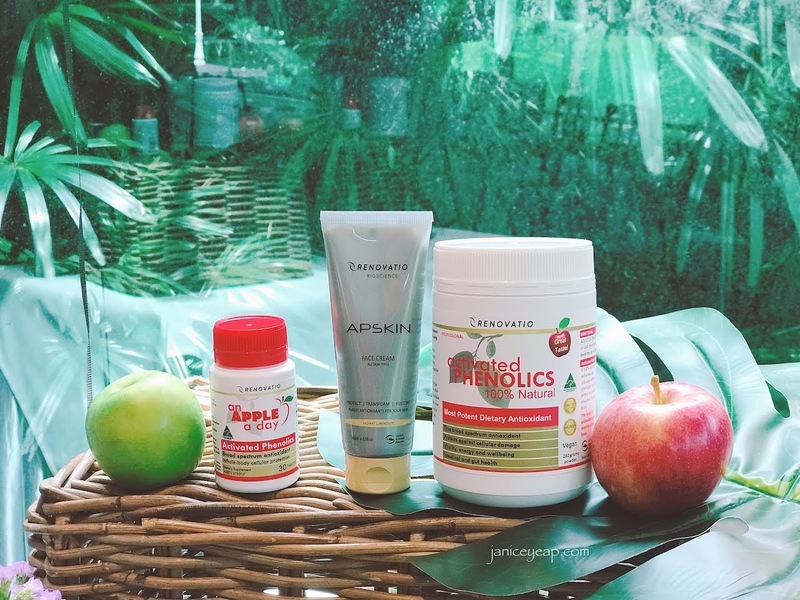 I personally think that you should give it a try as it improves your complexion with the help of the powerful phenolic antioxidants from apples. Did I mention that skin conditions such as eczema, sun damage, dermatitis, keloid, acne scarring, persistent acne, wrinkles and age spots can be benefited from this Face Cream too? 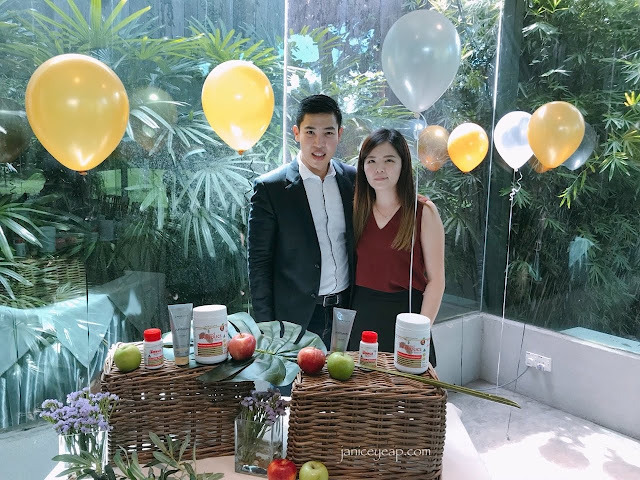 For more details on this APSKIN Face Cream, you can visit their official website @ https://biovida.com or Instagram @ www.instagram.com/biovida.asia.